Sophie remembers all too clearly the turmoil of emotions she felt when her Facebook feed seemed to be full of pregnancy announcements. Polycystic Ovary Syndrome (PCOS) is one of the most common causes of fertility issues in women. It disrupts the release of a woman’s eggs and common symptoms include: irregular periods or no periods at all; excessive hair growth, such as on the face; weight gain; oily skin/acne and thinning hair. According to the Human Fertilisation & Embryology Authority over 90 per cent of couples conceive naturally within two years. If you haven’t conceived for a year however, or you know you have a condition which affects your fertility, you should go and see your GP to discuss next steps. Sophie’s GP initially advised Sophie to commit to improving her diet as well as trying other therapies such as acupuncture. When Sophie’s periods still did not return she went back to her GP who referred her to her local hospital. 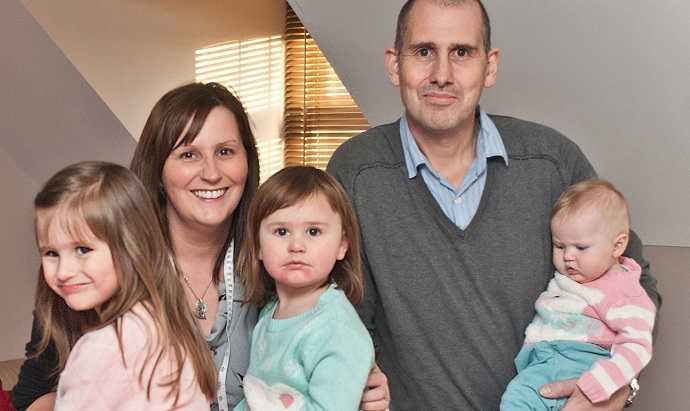 The couple were told that they had to have been trying for a baby for three years before they could be referred for IVF treatment and so had to wait a further year. “In that entire three years that we were trying I only had two or three periods and every time I would think ‘oh perhaps my body has finally woken up’ and everyone was telling me to relax and not to stress but that is easier said than done,” says Sophie. Tests had concluded that although Sophie wasn’t ovulating she actually had healthy eggs – and lots of them. 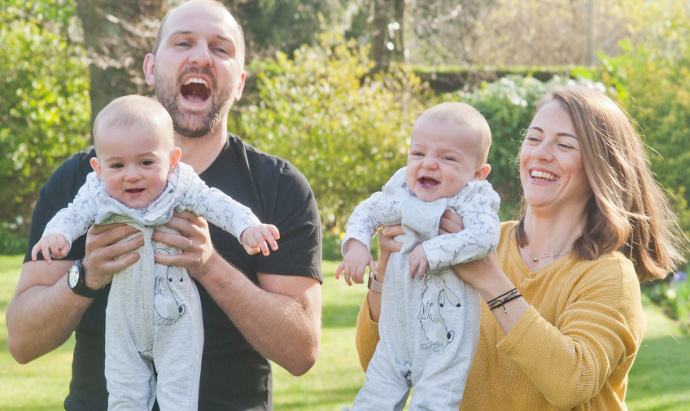 The IVF procedure produced a ‘triple A grade embryo’ which Sophie describes as ‘the best of the best’ which Bourn Hall transferred to her womb. The couple were delighted when a pregnancy test confirmed that Sophie was pregnant. “I was shaking!” laughs Sophie. 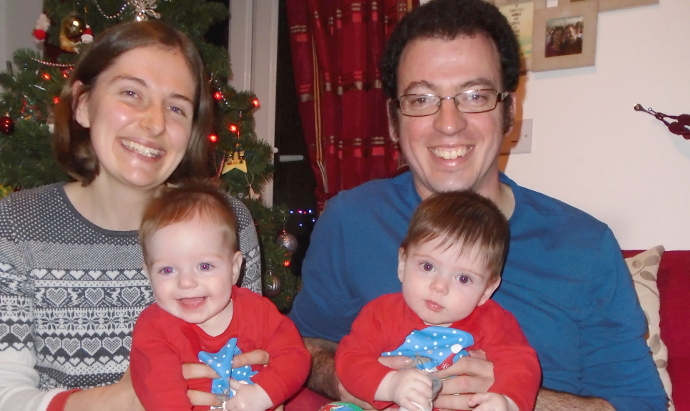 A 5-week scan at Bourn Hall Clinic confirmed the good news. “We were over the moon,” she adds. 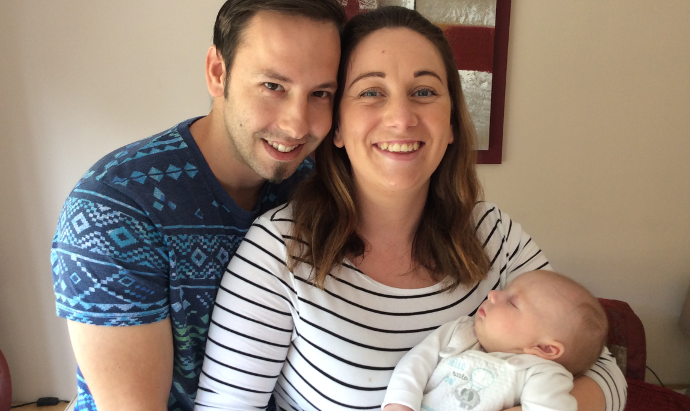 After a textbook pregnancy Sophie gave birth to Jenson in August and is happily settling in to life as a new mum. “I keep looking at him and I can’t believe he is mine,” she says. “Old ladies stop me in the street and coo over him and I just think that I never believed that I would get to this stage. It is the most amazing feeling, I sit and stare at him for hours. For information about Fertility testing.